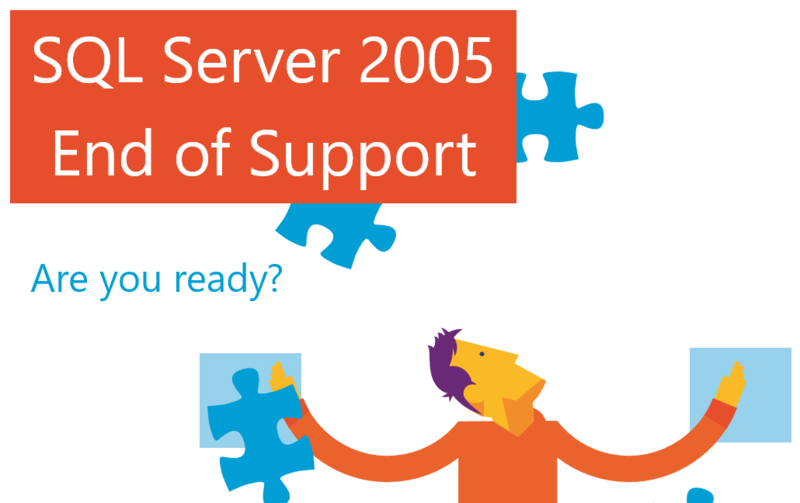 With less than 4 months to go, the countdown is on for Microsoft pulling the plug on Windows SQL Server 2005 support on 12th April 2016. Servers will still run after this date but Microsoft will no longer offer any hotfixes or security updates, which could cause havoc with mission critical data. It’s time to let go and seize the opportunity as migration can take several months when you consider the type of application, the scale of the move and any resources allocated. As Microsoft states, upgrading is not just about meeting your IT needs with a new maintenance system, but is in fact a chance for your business to add value with a high performance solution. Moving from SQL Version 2005 to SQL Server 2014 or the Azure SQL Database platform will enable businesses to achieve breakthrough performance – SQL Server 2014 is claimed to be 13 times faster than the SQL Version 2005. Staying ahead of the support dates will also help businesses achieve regulatory compliance and keep on top of internal security audits. Migrating to the Microsoft cloud database Azure should also promise to be seamless due to compatibility with the Microsoft SQL Server. There is guidance to migration out there. Microsoft tools including SQL Server Upgrade and Installation Centre make it simple to install and migrate the product. There is also an ISV certification program for SQL Server 2014 so you can test custom database apps against 2014 to aid the move. With 2016 just around the corner, businesses should start taking migration action now. After all, the technological improvements and benefits in upgrading to new SQL Servers will surely outweigh the added cost of maintaining security and compliance with an end-of-service database.